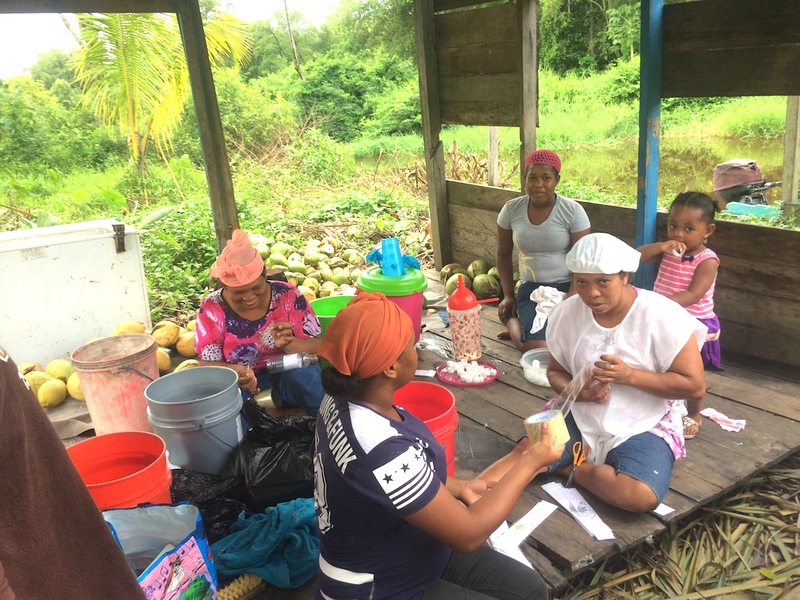 This project seeks to improve the livelihood of the Strong Hope Canal Community in the Lower Pomeroon River, Guyana by creating a source of sustainable income through the development of a coconut product-producing facility. 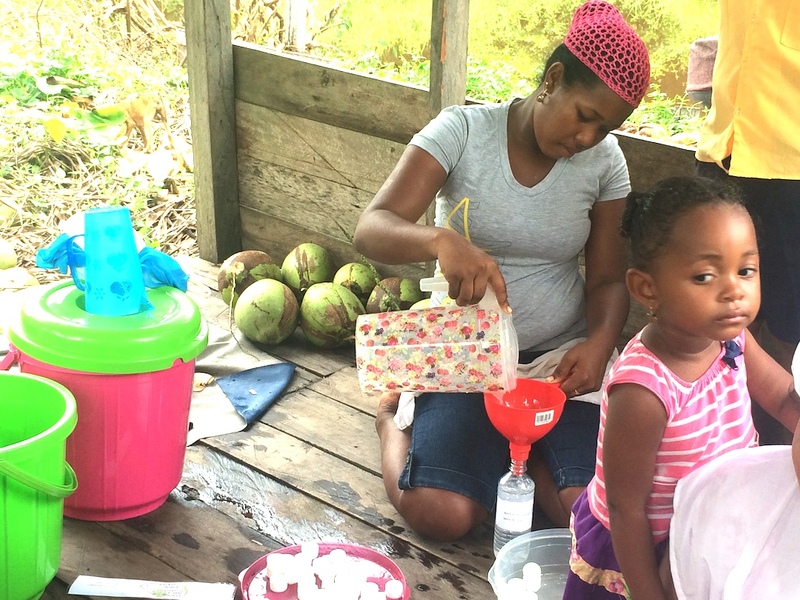 With the creation of a suitable place and quality supplies, the community aim is to buy coconuts directly from the community at a higher market price, enabling each family the opportunity to better themselves. The community hopes that this endeavor will provide workforce skills and job opportunities for the out-of-school youth. Currently, this community is experiencing economic difficulty in the face of expanding big businesses. 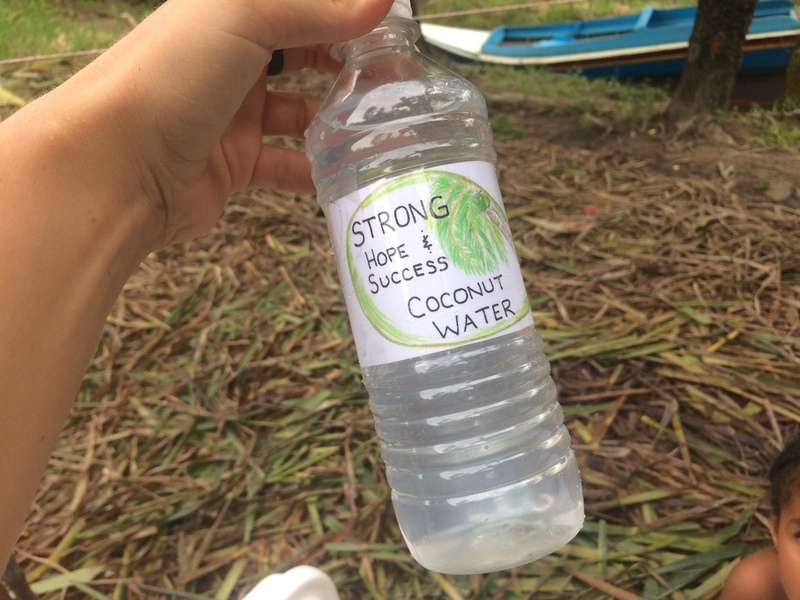 In two years, without a backup plan, they will have farms full of coconuts without anyone to sell them to. 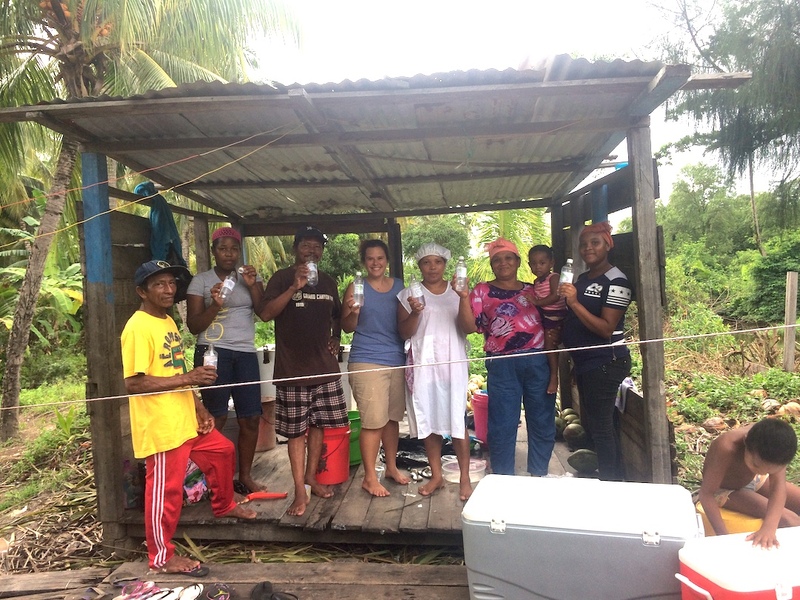 It is rare that a community fully supports one another but these members do and they are united in a common goal. They want better for their family, themselves, and their community.